Life is full of lots of lovely things, and I thought I would share some of my personal favorites of late. I have extremely dry and sensitive-natural-red-head skin. I don't like to spend money on frivolous things, but I am LOVING that I splurged on this moisturizer. It has been the highlight of winter for my face. It has truly made all the difference for my face to not feel as those I shrinked my skin three sizes in the shower. If you do not have super dry skin, I would imagine this might make your face feel as though you've applied mayonnaise or something similar. Therefore, be sure you're sponge ready for some moistly goodness! 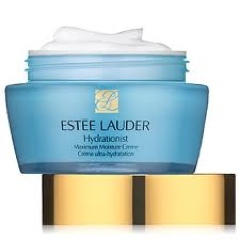 I am loving Estee Lauder's Hydrationist. I can't start a day without my Keurig. 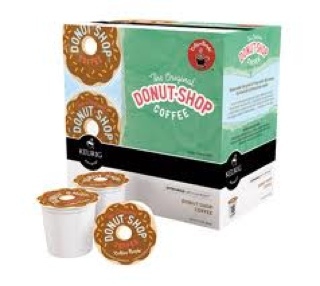 I absolutely love Donut Shop regular k-cups. I take mine black and smooth! A cup for the morning commute into the city, and another once the boys are fast asleep. Oddly enough, coffee gets my motor running in the morning and helps shut me down at night. It's weird, I know. I love it! Who doesn't love Pandora? 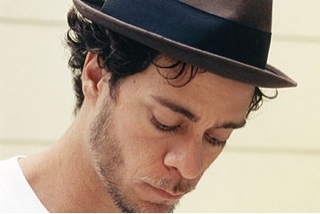 I am loving my Amos Lee station. It seems to fit perfectly with my evening coffee. I'm also loving that in this moment, we are really enjoying the city. As far as cities go, our's is pretty small-scale. However, compared to where we've been, it seems sprawling. 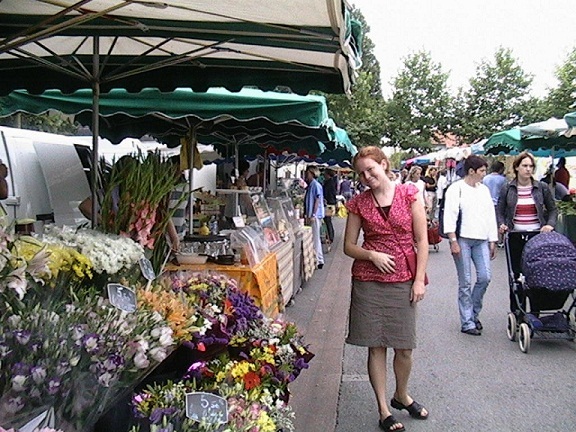 We spent Saturday out as a little family of four enjoying a market, a deli, and stocking up on some organics. Enjoying the city is special for us because we are space people. We like fields and farms. We dream of horses and hay. We've been planning our little family farm for almost a decade. One day, I think it will really exist. But for this moment, we are here. I want to remember our city days as special. So, we are loving the choice and the variety of metro living. I'm really, and perhaps highest on my list, loving the Community Church we've been attending. It is very far removed from anything we are accustomed to, but it seems perfect for where we are in our faith journey. There is something so very beautiful in sharing faith with such a vast array of cultures and generations. It is people coming together in common bond and love. Shared faith is a beautiful thing. It takes me back to younger days when I roamed the world. I love it! So there...some loves of late. Some are frivolous, while others are quite essential. If you are so inclined, leave your blog link in the comments, and share a post on what you are loving! I'd be happy to stop by your site and enjoy your loves! PS One thing I am NOT loving is my perpetually, never-ending-dry-flaky-sandpaper lips! If you know the perfect solution, I beg of you to share!!! Pretty soon, our place will be filled with boxes and chaos. We are moving again. This will be the second move in less than a year. It is a bit funny that we stayed put for so long, and now we are like little nomads traveling throughout the city. I will be honest, I was not happy about moving...again. I tried so many different ways to fix this, but I finally gave it over to Bigger Hands than mine. Mostly, I was dreading the thoughts of another temporary home. I didn't like the idea of another leased year away in different place that I do not want my boys to call home. It's not all bad. It's good to learn to travel light. It's good to broaden your horizons. 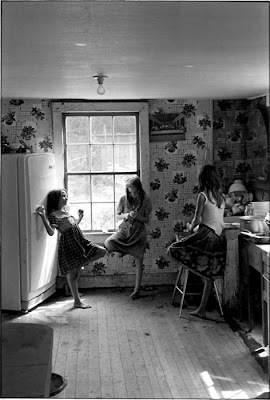 Its very good to realize that home is truly more about the people than the place...although the place is pretty important. Mostly, I think the good is that we had to take a leap of faith to get here. We had to step back from being in control of everything. We let go willingly of our way of life, and held it out with open arms and hands. We trusted God that He would do His part. He has. He gave us great renters, nice housing, and much better health. 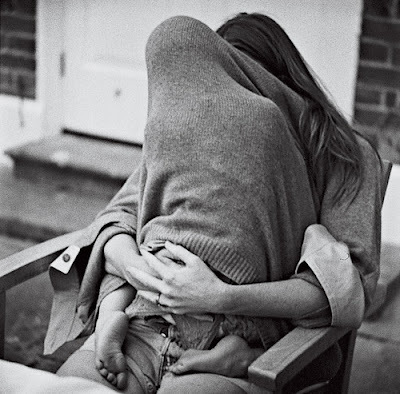 So why is it so easy to try and close the same hands shut that were once so willingly open? I think if I ever truly know the answer to that, I would be levitated straight to heaven. Not really...I jest. But, I do know that human nature tends to be fearful and demanding. It takes a focused effort to not be that way. Sometimes, I find myself right in the clutches before I even realize it. It has been a wild ride, and we are certainly not nearing the end. I am not even sure if there is an end. Maybe, it will be when we finally settle in a home again, or maybe we will just realize that the journey is the destination. Maybe we will become sheep farmers in Northern Maine... that part admittedly is a bit fuzzy, but that is OK. Sometimes, fuzzy is better than crystal clear. We are dreaming big. We are working hard. We are finding purpose in this new place in life. And, for once we don't have much at all tying us down. Pretty good -eh? Now, I just have to remember this on my low days when I take comfort in warm chocolate and drool over the latest edition of Better Homes and Gardens Magazine. So, with renewed vigor, I will pack it all up again and make another place home for awhile! Bring on the boxes! The boys always love them. Once upon a time, you and I were little. We woke up too early on Saturdays. We laughed in church when we were supposed to be very quiet. We made messes, lots of them. We cried when we felt like it. We could swim all day. We played in the dirt. We anticipated the ice cream truck almost as much as Christmas. We lost balloons that floated away. We scraped our knees often. We spent hours on our bikes. We talked with our mouths full. We loved Trick or Treat. We hated when summer break was over. Then, one day, we grew up. We had children of our own. We get a second go 'round with this magical childhood thing. Monday was my birthday. I turned 33. It seems odd to be ticking off the years. Somedays, it seems appealing to go back in time to younger days. Most days, I am just fine with where I am. I feel like the years just add to my wisdom and confidence. I have a long way to go, but hopefully many more years to get there. I tried to really celebrate a bit yesterday. Usually, I am kind of low-key on my birthday, but this year was different some how. I think making it through 32 was an accomplishment. So, I wanted to honor that achievement of hanging in for one more year...trusting God for one more year. Here are some photos from my day. I took a bit of an extended lunch break and found a lovely spot in town that I had never been to. I perused a kitchen store, almost signed up for cooking lessons, and enjoyed an outdoor lunch. Afterwards, I sipped a delicious organic frozen espresso from the coffee shop in the Whole Foods Market. I actually enjoyed eyeing the bins of trail mix and aisles of lovely goods that I wish were in my pantry. After I finished my work day, I joined my boys and husband, and we celebrated with a dinner out. It was so yummy and the boys were so well behaved. ﻿I got the most delicious chocolate cake. Jackson sat next to me and shared my treat. I left with chocolate sauce all over my arm from his passionate eating of the cake! Lincoln enjoyed his share too. I put the boys in bed, read our nightly Junie B. book, and settled in for a good night's rest for me-with the windows open in this spring-like January week we are having. It was a special, sweet day. It would be nice to have my former body at age 23- or the energy of 17, but 33 seems just right for right now. Sometimes, we need to warm our hearts. Sweet things usually knock the chill from even the coldest soul. Today, I think I will wrap myself in sweet things. Want to join me? I found some most lovely photos that I cannot take one ounce of credit for, however I let the pictures tell me a story. A soak in the tub. 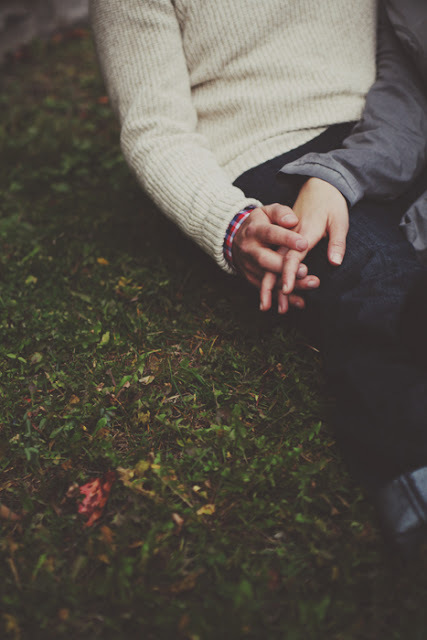 The feel of a Love slipping their hand around yours without saying any words. The fluff of a pillow surrounding your face as the morning sun drips down through the window. The unmistakable feel of soft, baby skin. Kissing the rosy cheek of new, little soul is a feeling never to be forgotten. The giggles of little people hiding under the covers. May your heart be warmed on this January day. 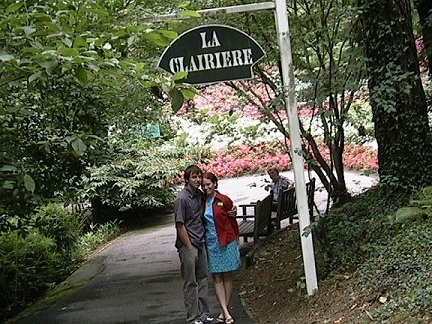 I was but a girl in Southern France. 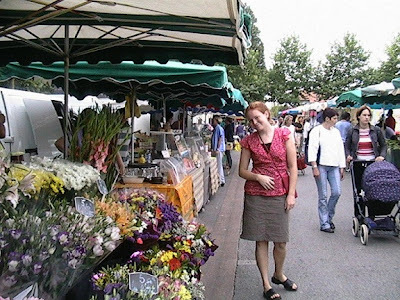 It was a beautiful summer moment in a market. I loved hearing the quite chatter of the French language and tasting the treasures. It has been awhile since I have spanned the ocean. I would do it tomorrow, but I have a standing engagement with two little boys that look a lot like me. Someday, I will take them. They will make their own memories. For now, I will treasure in mine.